King City Skating Club is a non-profit community based organization run by a Board of Volunteers. The Club became a part Skate Canada in 1972 and employs professional skating coaches that are certified by Skate Canada. 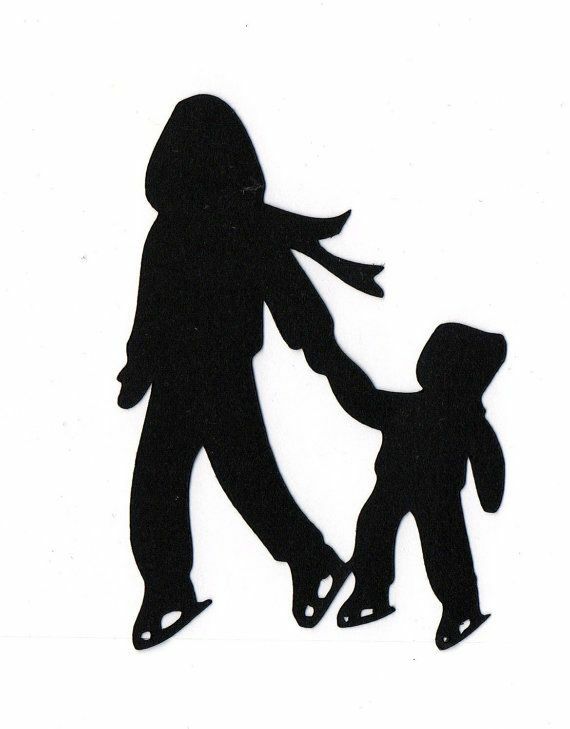 The Club offers accredited lessons to skaters of all ages and abilities from pre-schoolers to adults. The Club executives and volunteers are pleased to offer skating services once more in the communities of Oak Ridges and King City. Our goal is to continue to offer you professional skating services as provisioned by Skate Canada in a positive learning environment.